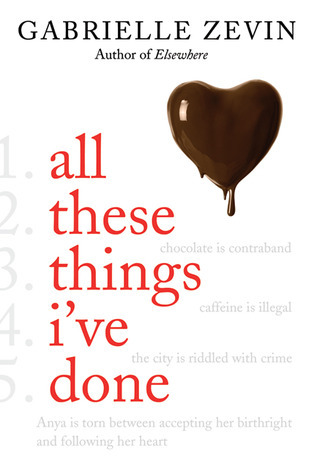 Congrats to the winners of my ALL THESE THINGS I'VE DONE giveaway. Mrs. Heise of Heise Reads and Recommends won a copy of the hardcover. Ricki of Reading Challenged won a copy of the audiobook. Both winners have been notified and confirmed.